Seafood and Italian restaurant. All you can eat steamed crabs are popular here. On the Maryland Crab and Oyster Trail. We have been eating here for years and the food is always good. Love the tiny bar! Great pizza, seafood and entrees. 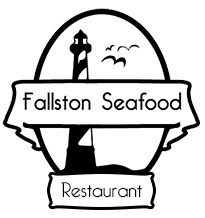 Especially recommend the Oysters Rockefeller and the crab dip.